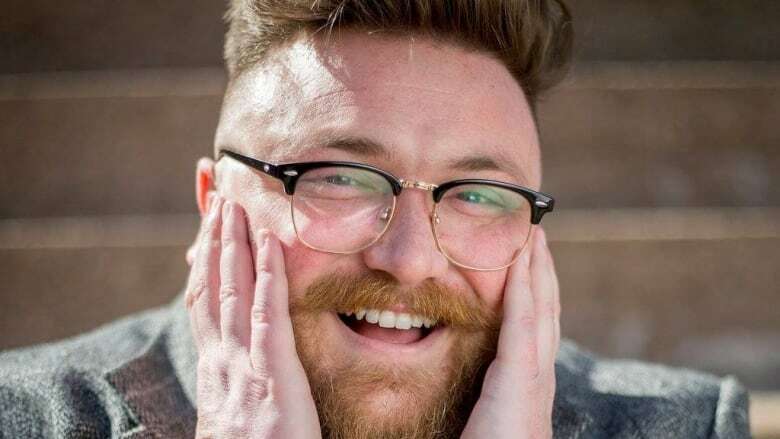 Sam MacDonald performs at and promotes stand up comedy shows on P.E.I. — but he says the cost to do that can be a challenge, especially because stand up comedy isn’t recognized as “art” when it comes to getting grants and funding. Sam MacDonald performs at and promotes stand up comedy shows on P.E.I. — but he says the cost to do that can be a challenge, especially because standup comedy isn't recognized as "art" when it comes to getting grants and funding. A petition from the Canadian Association of Stand-up Comedians (CASC) calling for a change was presented in the House of Commons on Sept. 24 with 3,843 signatures from across the country. "That would help us to get funding for having shows, cause currently myself, I pay for all my own promotion, I pay for getting comics over here. And that can really be expensive," said MacDonald, who is the P.E.I. ambassador for CASC. He added that while his only experience booking shows has been on the Island, it can present an extra challenge because having to pay for comedians to travel here "can really bite into costs" for shows. He would also like to see comedians be able to access funding to tour across the country. "Writers, musicians, they get funding. We're just looking for the same treatment." MacDonald said another issue is that American comedians are able to access funding — including to tour Canada — but Canadian comedians can't get funding to tour the U.S. He said the campaign for funding continues — CASC is encouraging people to contact their local members of Parliament to show their support.